To create success online, an entrepreneur or business must tell an engaging story to people who want to hear that story. - or tell your widget story on a dated, poorly designed site with no clear call-to-action or trust factors, and even a highly-motivated widget buyer will click away. To make your widget business boom, you must present your story professionally. You must properly structure the SEO and marketing to put your widget information in front of active seekers. And you must engage those interested widget lovers in the right way, presenting the right details and questions at the right time. 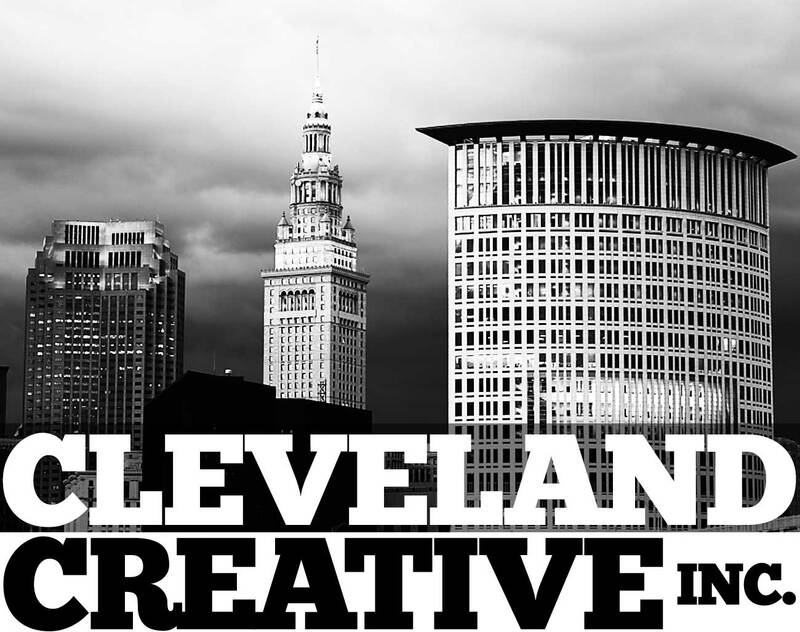 Cleveland Creative tells engaging stories. We help entrepreneurs and small businesses craft their stories through professional content development. We build responsive sites with crisp designs. And we deliver your stories to your target audience through search optimization, through direct and online marketing, through social media, through shopping channels, through e-commerce. We combine imaginative, efficient narratives with up-to-date marketing strategies and professional presentation to reach your target audience. In short, we SELL. Read my ideas for DIY online marketing for small business: "An Affordable Small Business Website That Works".